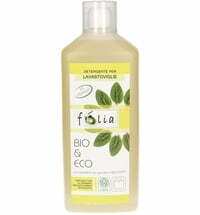 A great line of natural products for your home! 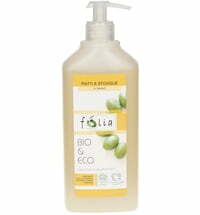 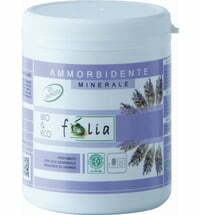 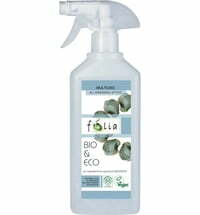 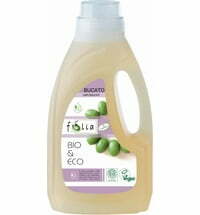 The detergents and cleaners in the Folia range contain only vegetable surfactants obtained from organic olive and rapeseed oil, and are supplemented with pure essential oils. 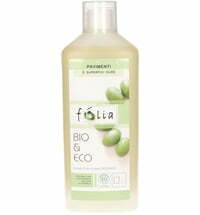 All products are certified ICEA and cruelty free.